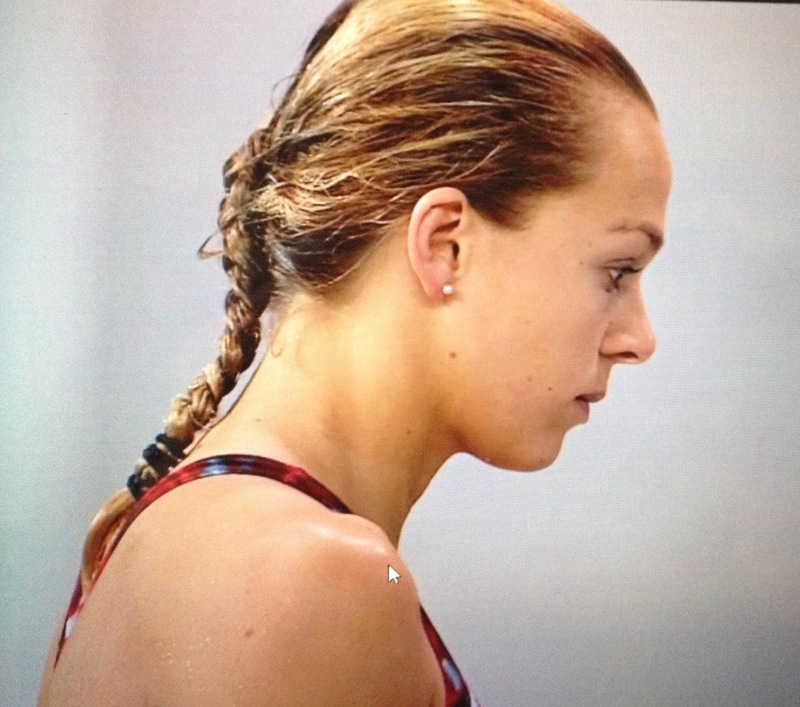 PLYMOUTH’S Tonia Couch finished eighth in the World Championship 10m platform final in Kazan. The city diver, who won the World Series title earlier this year, was consistent all the way through the final, but could not quite hit the heights she showed earlier in the season. All her dives were between 60.20 points and 72.00 points. However, she did equal her best ever individual result at a World Championship, having also finished eighth in 2009. In 2013 and 2011 she came ninth. Couch was also top European in Kazan. North Korea’s Kuk Hyang Kim caused a shock by winning the event with 397.05, ahead of China’s Qian Ren, who scored 388.00 points. “To get into the final was the important thing here so I could go out and enjoy the final,” said Couch, who by reaching the last 12 secured Great Britain a place at next year’s Olympic Games in Rio. “To finish as the top European is great and I’m really pleased. It was close between me and the French girls but I was just able to stay ahead. Tags: Tonia Couch. Bookmark the permalink.